I am always intrigued by music which crosses genre boundaries, and this CD crosses just about all of them. Jazz? It includes tracks from Gregory Porter, Bill Frisell and Cristina Pato, and there are other tracks which are clearly improvised – and yet it can't be classed as a jazz CD. It isn't folk or country music either, despite there being tracks from Abigail Washburn and Martin Hayes. And it isn't classical music – despite the presence of modern classical composers and Yo-Yo Ma's cello. "World music" might be a loathsome term, but I'm really stuck for anything better. Each track also has its own detailed and fascinating back-story. The CD booklet explains in some detail all their different provenances, It would be impossible here to do justice to all 13 tracks so just a couple of examples will have to suffice. One impressive track was Wedding. It's a composition by Syrian composer and clarinettist Kinan Azmeh from his Suite for Improviser and Orchestra and it features the Syrian soprano Dima Orsho as well as Chinese vocalist and Sheng player Wu Tong. It's clearly Syrian in origin, and certainly improvised, and really enjoyable. With more obvious jazz credentials Gregory Porter joins Rolling Stones backing singer Lisa Fischer on the Hoagy Carmichael/Frank Loesser song Heart and Soul. 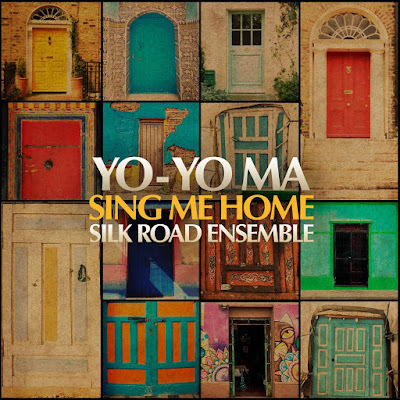 Beautifully arranged by composer Rob Mathes with space for cameos from various Chinese instruments and Yo-Yo Ma's cello. And the other tracks have equally diverse combinations of cultures, instruments, styles and genres. YoYo Ma's Silk Road Ensemble is a big business. 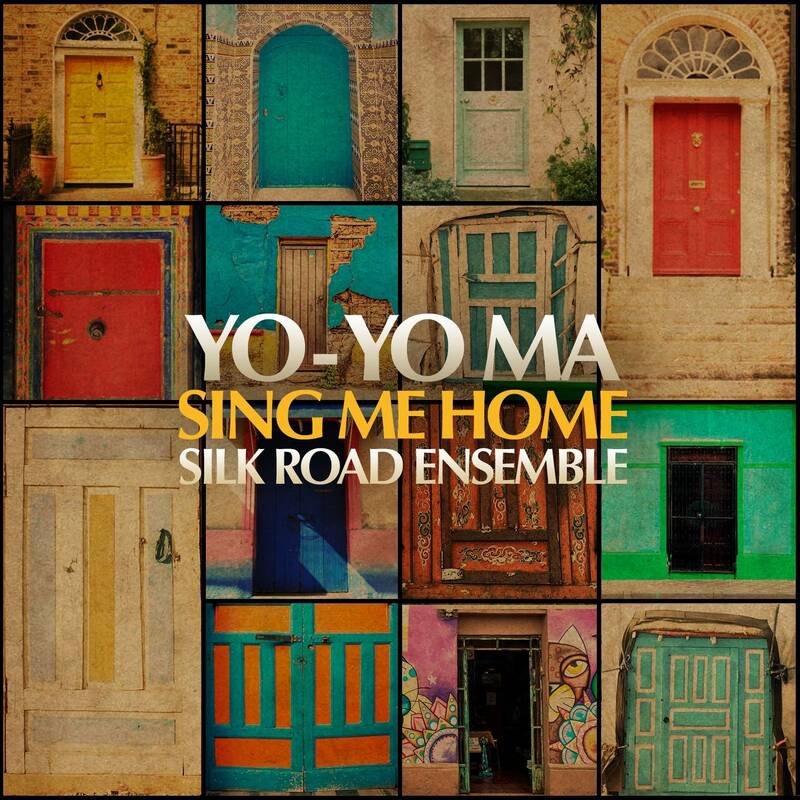 It's an American not-for-profit collective that brings together musicians and singers from Europe, America, Africa and Asia in a glorious flexible ensemble. They also run a worldwide education programme as well as regular performances. Sadly there is no sign of any European performances although they are touring American music festivals this summer. For the open-minded music fan, this may just be what you need. It certainly introduced me to some impressive new composers, performers and types of music.